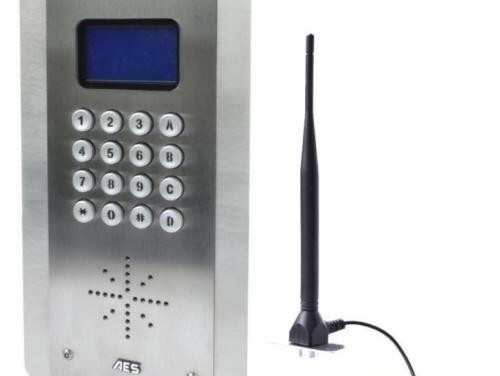 Answer your intercom and control access to your property from anywhere in the world.The G-SPEAK 3G GSM-based intercom system is ideal for people on the move. 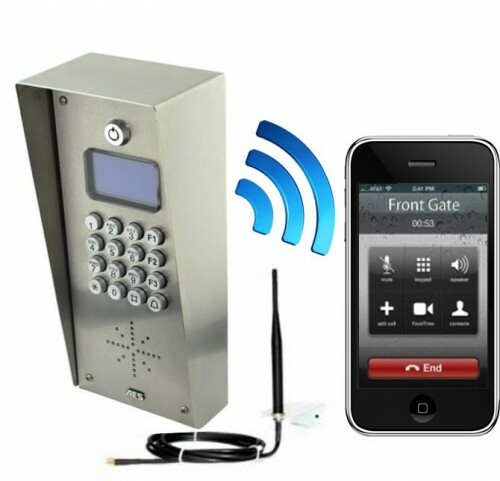 Using your mobile phone, you can answer your intercom, screen your visitors and open your automated gate or garage door from just about anywhere in the world as long as you have coverage. 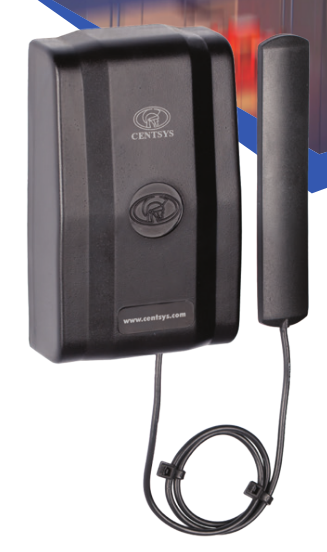 Wireless convenience with the G-SPEAK 3G GSM-based intercom system, your phone acts as the intercom handset so there is no need for expensive cable runs back to the house. It’s also the ideal solution for controlling access to properties in rural areas where the homestead is a considerable distance from the gate. 1 , giving the appearance that you are always home. 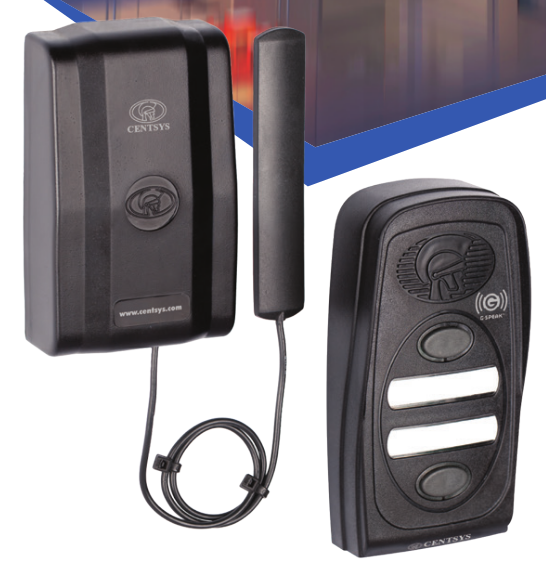 This greatly enhances security and acts as a deterrent to would-be intruders. In addition, only learned-in, authorized phones are able to access the system. • Talk Mode Use this mode to initiate a conversation with anyone who may be at your gate: PLUS! Remotely monitor activity on your G-SPEAK by viewing transaction logs on-line or downloading them onto your computer with Centurion Systems’ convenient and user-friendly web interface, G-WEB. Open your gate or garage door from anywhere The G-SPEAK system offers up to 500 users the ability to open an entrance gate from anywhere in the world via a free Missed Call. You don’t need to compromise the security of your home by giving your garden services or repairmen keys or remotes; you can give them limited access even if you’re chilling on a beach in the Bahamas! The new and improved G-WEB on-line interface makes it easier than ever before to suspend and enable users, taking all the hassle out of user administration. You are firmly in control. Outputs can be configured as either pulsed or latching, with user-specified pulse times for even more flexibility. functions they can use, and configure the inputs and outputs! G-SPEAK gives you incredible flexibility with adjustable volume as well as configurable call, ring and hang times. A robust monitoring solution Freedom, functionality and flexibility … that’s what the G-SPEAK promises and, with adjustable input filter and blanking times, that’s exactly what it delivers! The combination of your intercom and your gate forms a welcoming committee for visitors, so you want to be sure that it looks good. 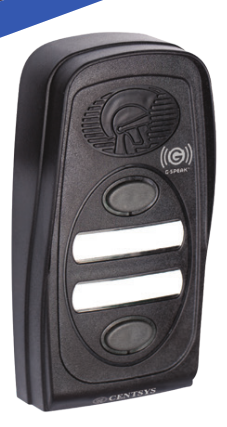 The G-SPEAK Calling Module has an attractive, compact design making for an aesthetically pleasing installation. A white LED back-light makes for beautiful low-light visibility of the Calling Module. 1. Mobile network phone coverage is required. 2. Certain functionality may require additional interface devices such as relays, isolators, etc.